Register here for Survival Weekend vol. 23! You can find some photos on Facebook and videos on youtube from previous Survivals. 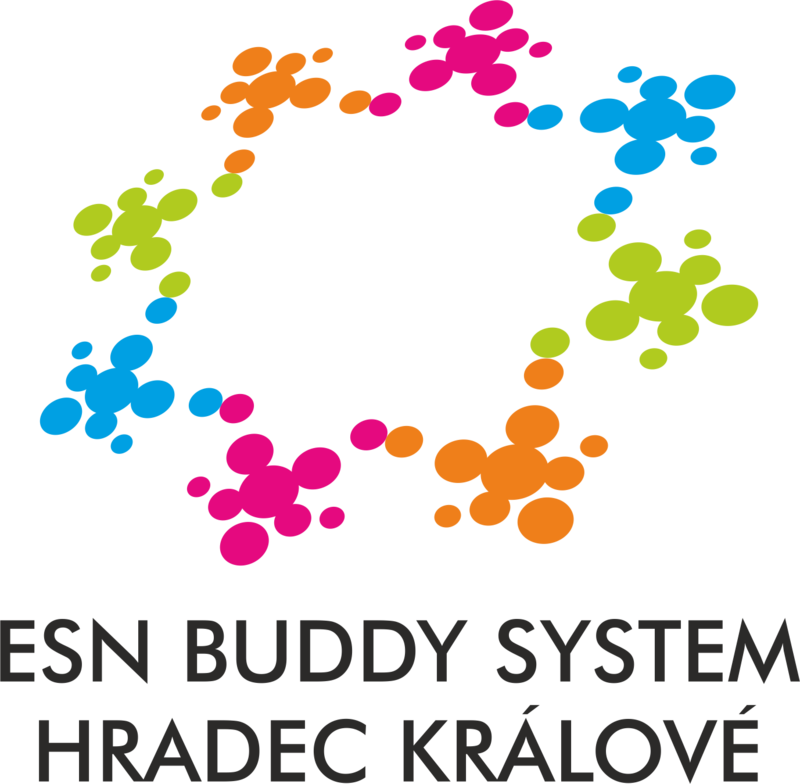 International students from all over the world studying at 29 ESN sections from Czech and Slovakia have been invited. There will be around 100 participants and over 30 organizers, so you definitely won’t get bored! Because it is an offer you can't refuse. The camp is situated near city Hradec Králové in a wonderful countryside between forests. You can see where the camp is on this map. The camp is situated by a lake, surrounded by forests. There is a breath-taking countryside all around the place. If you want to know more about the camp, check out their website. You will pay the fee in your ESN section (to your section coordinator, that's one of the Czech buddies at your university). Special events on Sunday including Paintball.